Hi All! Thanks for visiting my blog. 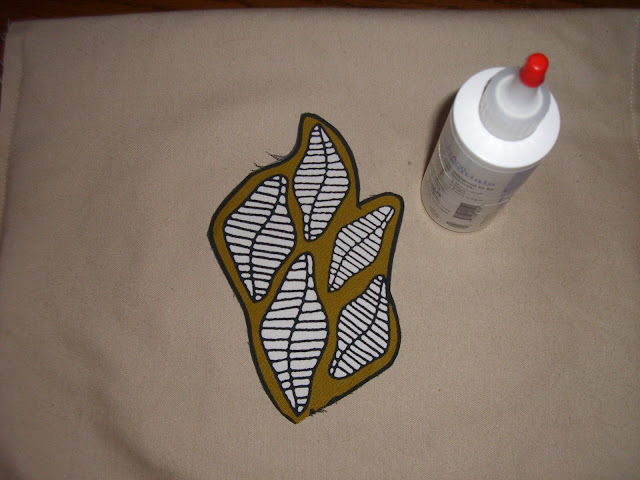 In the spirit of thanks I would like to share a tutorial on how to make these cute appliqué cushion covers. 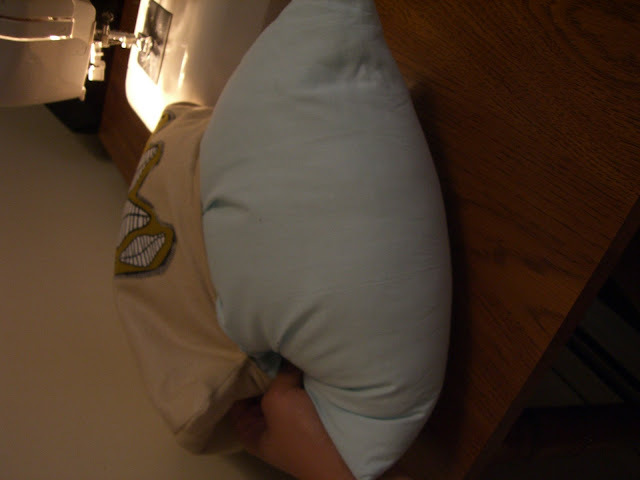 I made the covers for toss cushions on my bed a few months back so this tutorial is going to be a slight mock version, don’t worry the instructions aren’t mock :) Hope you enjoy! 1. 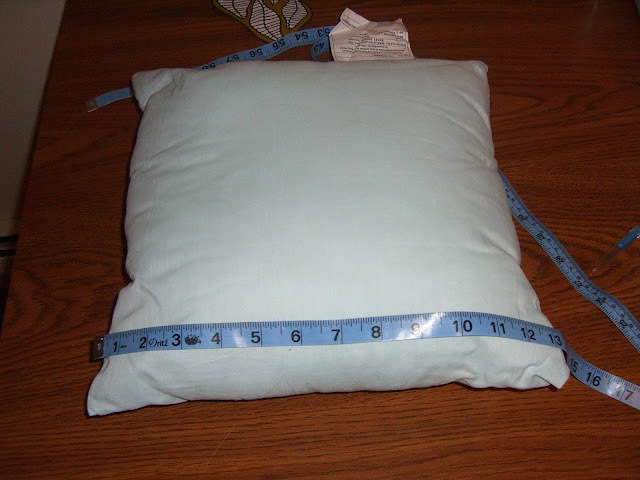 Measure the size of your cushion; mine was 13”x13”. 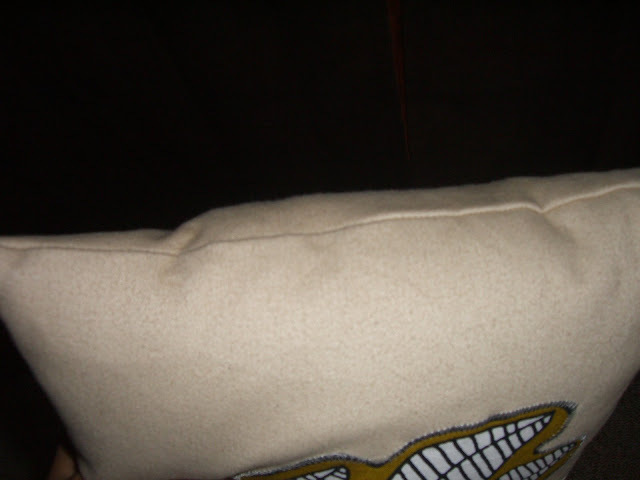 You may opt to skip this step and acquire the measurements on the tag of your cushion! 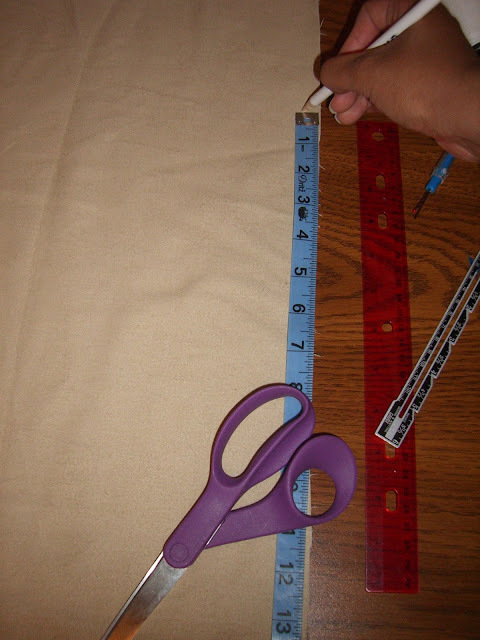 You want to use the exact size of you cushion with seam allowance as the template since you want the cushion’s cover to be a bit snug to hold the cushion in place allowing it to fill the entire cover. 3. 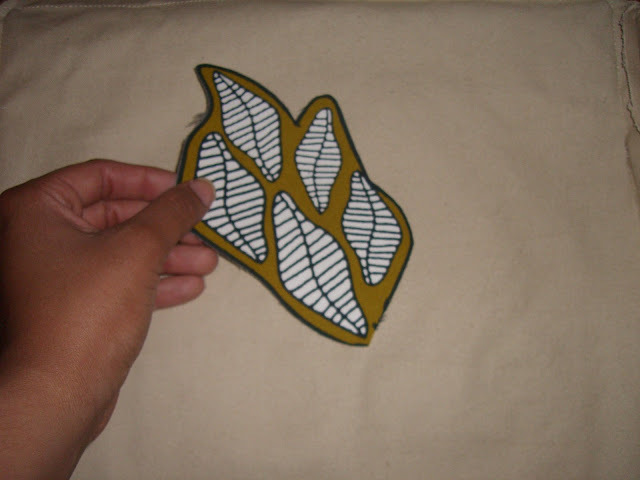 Now you want to cut out your pattern to be appliquéd onto the cushion’s main cover. I used scraps of patterned fabric from another project I did (look out for the Window Canvas Tutorial) and just cut the little motifs out. 4. 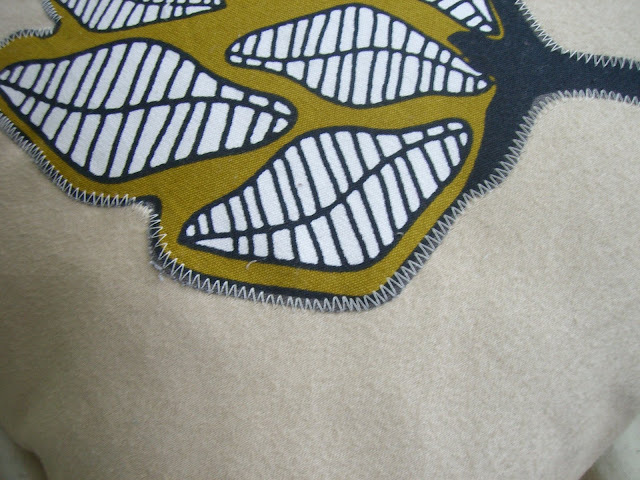 Next play around with how you would like the placement of the motif to be on the cushion cover. 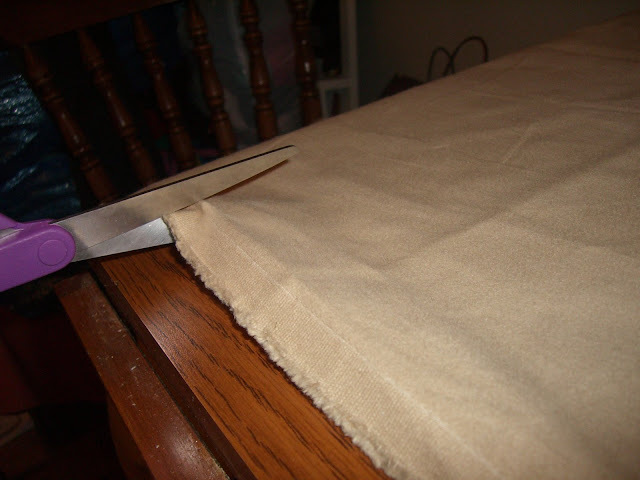 Once you’ve figured this out proceed to apply fabric glue to the back of the motif and glue it onto the outer side of one of the squares you previously cut. 5. Lay this square with the glued motif on your workspace and walk away….far away. 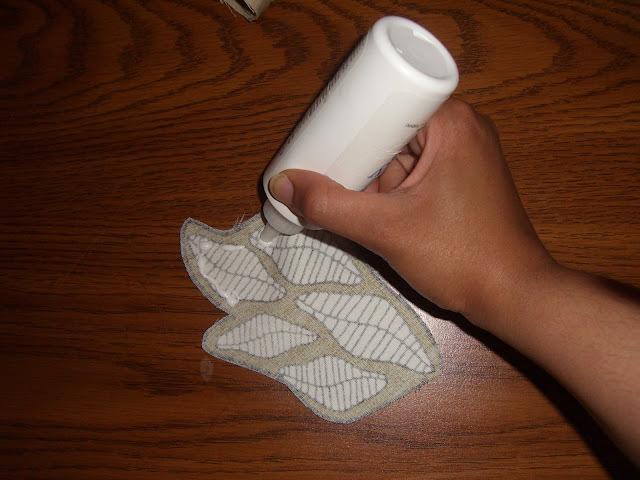 The glue needs to dry properly so follow the manufactures directions on the bottle. You may choose to lose the glue step but I wanted ultra adhesion. It’s just a matter of preference. 6. 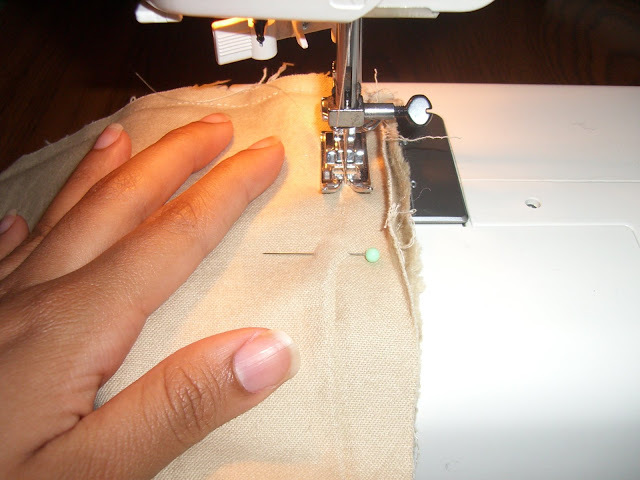 After many, many hours (I waited 24 hours) you are now ready to use your snazzy sewing machine. 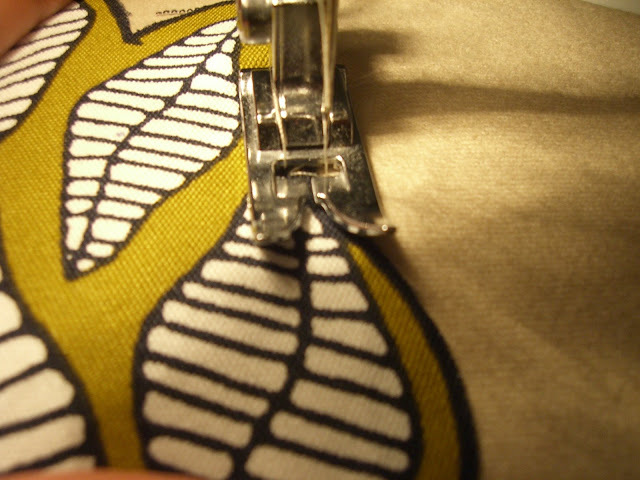 Set it to a ziz-zag stitch with low-medium tension. Zig-zag stitch around the edges of the motif and admire your almost completed project. 7. 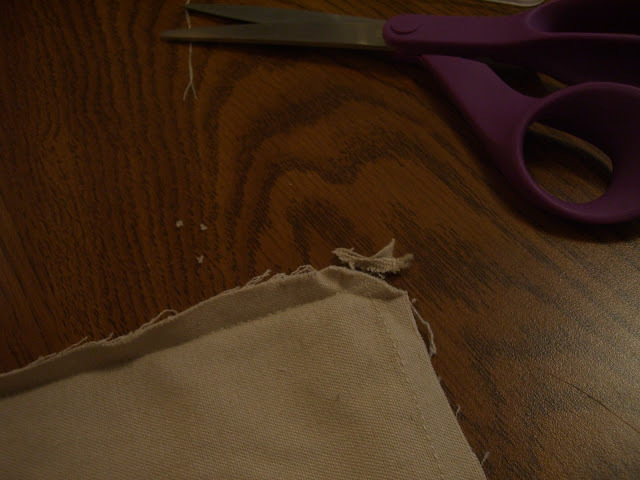 To finish this project you want to place your two squares right sides facing each other and sew around all edges using a 5/8” seam allowance. 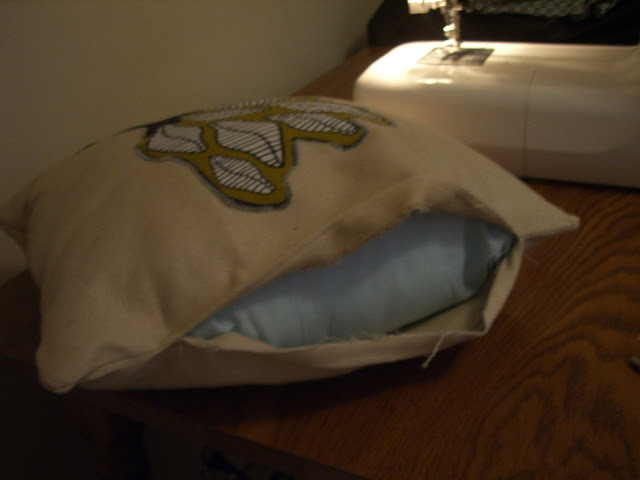 Remember to leave a small enough opening so that you can squish the cushion through. 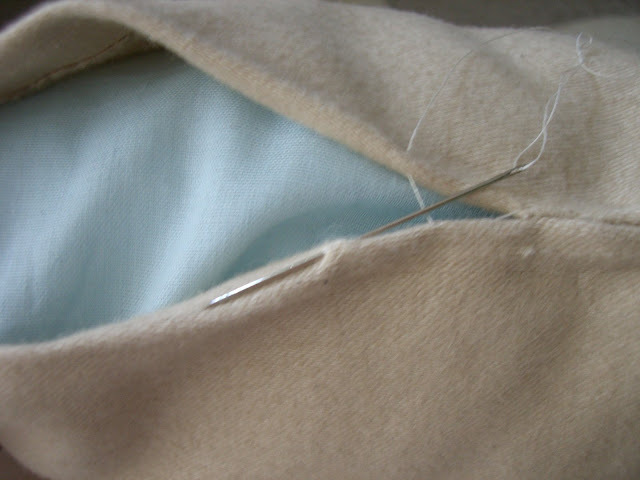 Snip off excess fabric at the corners and turn the cushion cover inside out, making sure all the corners are sharp and pointy. 9. Admire your new and artistic appliqué cushion. 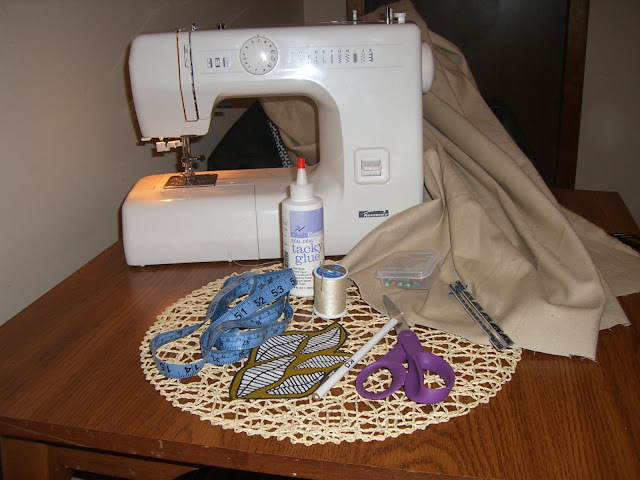 Look out for the next tutorial on the removable cushion covers seen behind the appliqué cushions in the pic. Your cushion covers look amazing.It is very good to keep busy with art and craft...it releases stress and keeps the mind happy which want to create and discover all the time.OI love the designs. Awwww thanks Thalia. You've got all my blog friends reading the mushy part of my life:) Hehehe, glad you like it and I will have a lot more new jewelry in shop soon. But first I must make my visit to you! Glad your mom and sister love it as well.